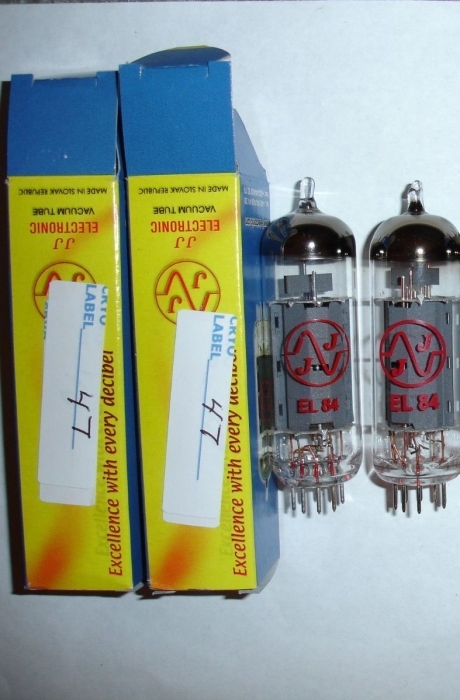 Cryogenically treated JJ Electronic EL84/6BQ5 in matched pairs. These tubes are warm, clear with plenty of dynamic punch and very durable and reliable for your audio and guitar amps. The cryo treatment brings this tube to a much higher level of performance.